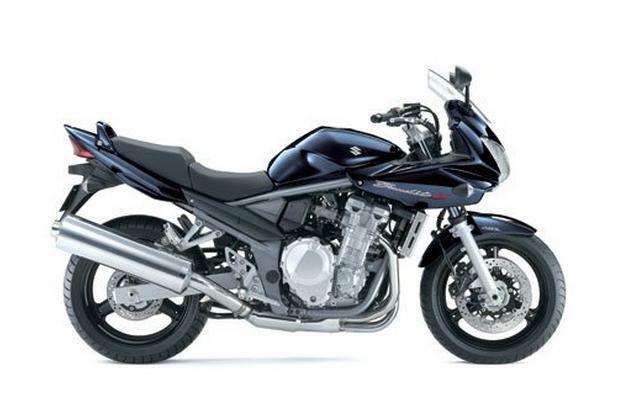 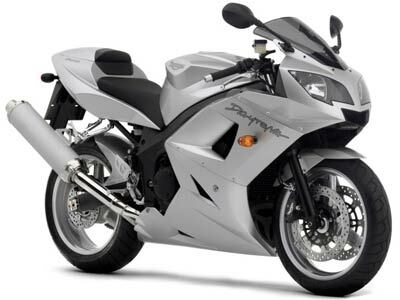 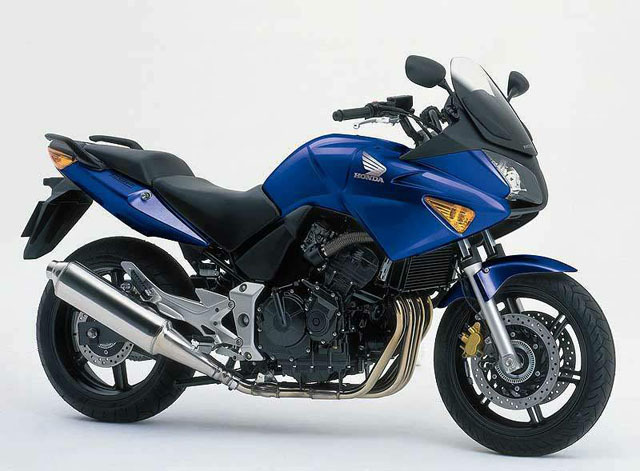 Highway Motorcycles have over 30 years of experience in the motorcycle industry. 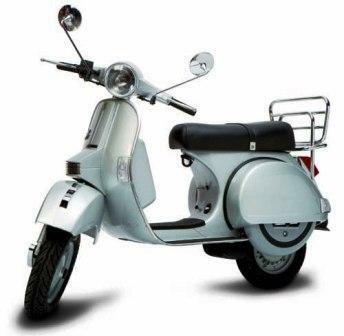 Based in Wolverhampton, we are the number one choice for new and use motorcycles and scooters. 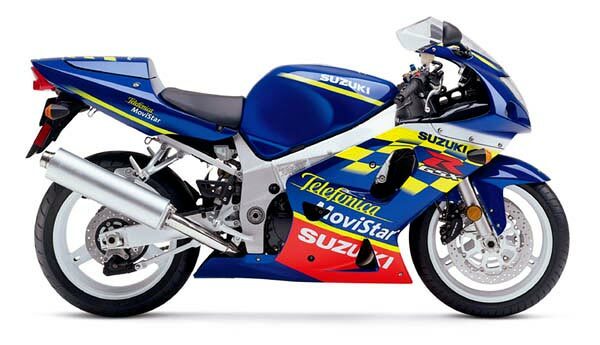 We have a motorcycle workshop which means we can offer services, repairs, valid MOT tests and any subsequent work necessary to get your bike through it's test. 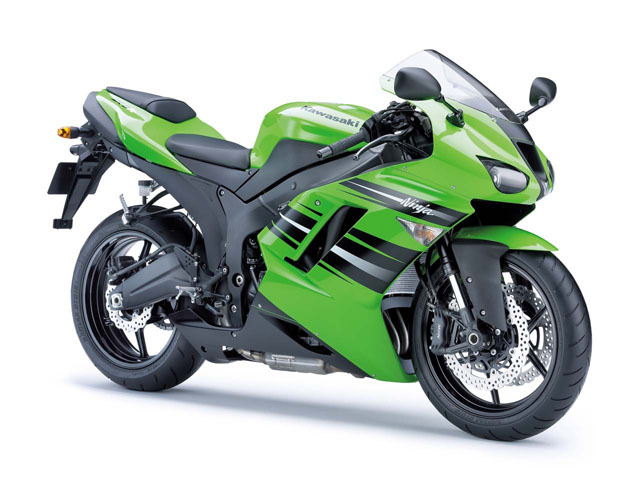 Visit our online shop page to purchase such things as helmets, clothing, boots, new and used spare parts and other accessories.